It is that time of year again. The leaves begin to change, summer flowers are fading away, and vibrant green lawns are settling in for the dormant winter months. But just letting nature take its course for the fall/winter season could leave you in bad shape come spring. Taking the necessary steps to transition your yard for fall including properly preparing your landscape and lawn for fall will ensure happy, healthy shrubs, trees, and grass when the winter ice melts and the temperatures rise again for spring. To properly transition your yard for fall, make sure to walk around your property and check for damaged, distressed or diseased plants, shrubs, and trees. Finding any problem areas will allow for the proper treatment, implementation, and time needed before the cold sets in, to give your plant a successful recovery. Many plants, trees, and shrubs can die off during the winter months due to lack of interaction and attention. #3- Out With the Old, In With the New. 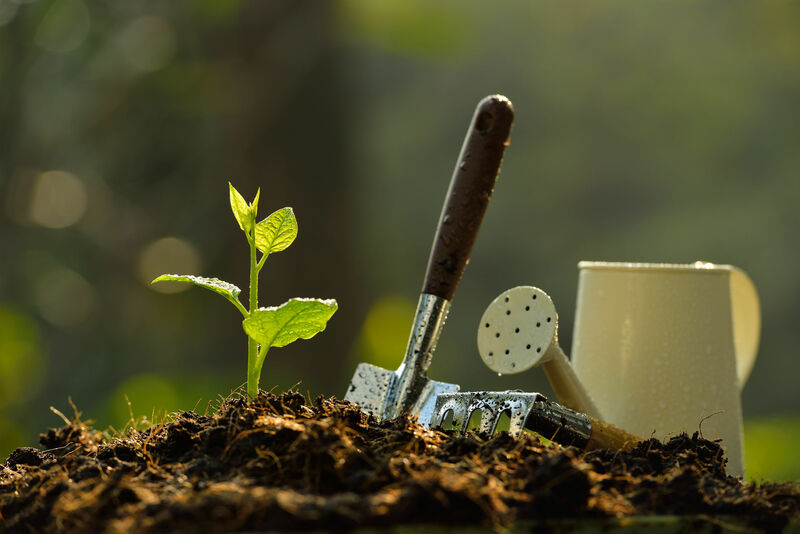 Soil, like plants, needs nurturing and one of the best ways to achieve this is by planting healthy, young plants year round. 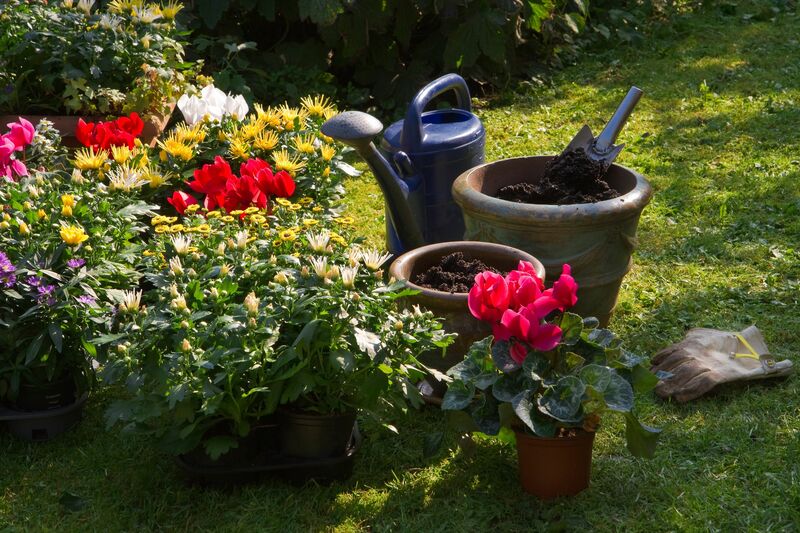 Remove all of your summer annuals and replace with cold weather flowers, shrubs, and plants. 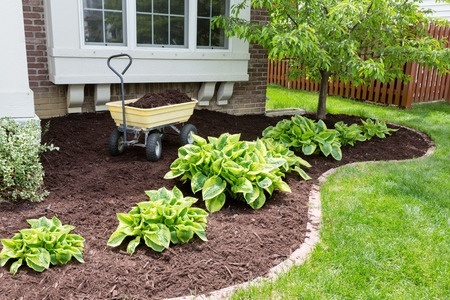 Dead plants and root systems lying in your soil all winter long will hinder your landscape’s health. And not to mention, it doesn’t look very pretty. Wondering what are the BEST bulbs to plant in the fall? Check out our blog for ideas of what to plant in the fall. 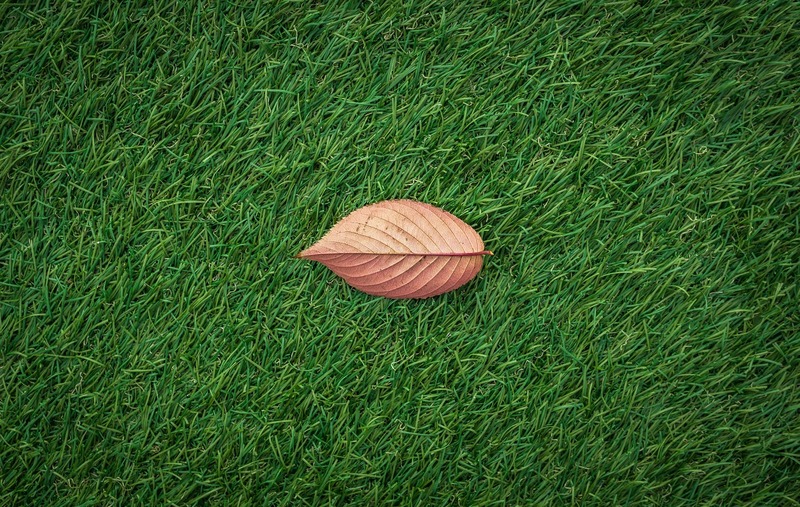 To transition yard for fall, it’s important to properly care for your grass. Your grass needs constant care, no matter the season. Scalping your lawn after its final mow, thatching out the dead, and proper aeration will help bring beautiful, thick blades of grass in spring. 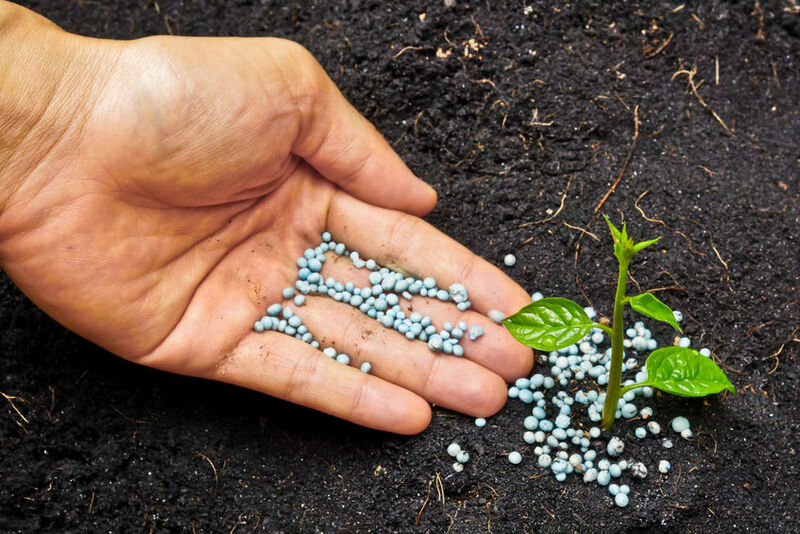 Proper fall fertilization and pre-emergent weed treatment are also needed before the cold sets in. Be wary of heavy traffic on your lawn in winter when wet, cold snow or water have fallen. For more fall lawn care tips and how to prepare your yard for fall, check out our dedicated blog about preparing your lawn for fall here. Fall is the optimal time for pruning and trimming of shrubs and trees. Roses should be cut back to their base. Citrus and ornamental trees need to be uniformed and cleaned. Pruning your plants give way for fresh foliage and branches to grow and eliminate unnecessary dead and old growth that pull energy and nutrients from you plant’s core. No matter what time of year, your landscape and lawn need to be looked after and maintained to keep its presence and health and to minimize its loss. Hiring a professional landscape company is the first step in a spectacular lawn and yard you can be proud of. Mansell Landscape Management is a full-service lawn care company located in Roswell, GA. With over 25 years in commercial and residential landscape services, the professional landscapers at Mansell Landscape can help you with all your landscaping needs. We provide metro-Atlanta with quality and affordable lawn care services for residential and commercial services, including Lawn Maintenance, Landscape Maintenance, Landscape Design, Plant Care, Hardscaping Services, Lawn Treatment Services, and much more. Our experience in lawn care ranges from commercial lawn care to custom residential landscaping, to lawn care that improves property value. Our philosophy at Mansell Landscape Management is to combine the latest horticulture techniques with exceptional service to create guaranteed solutions. 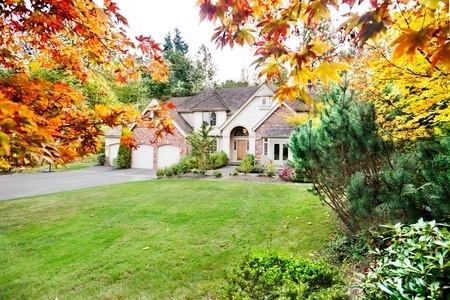 This entry was tagged fall landscape, fall lawn care tips, Transition your yard for fall.